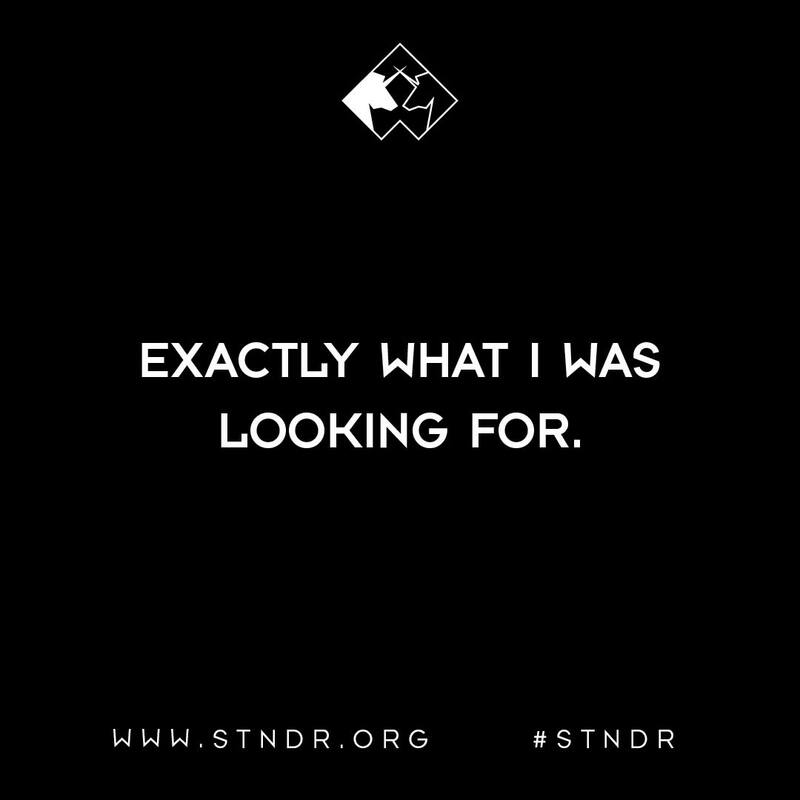 where you first see the STNDR and then the face.  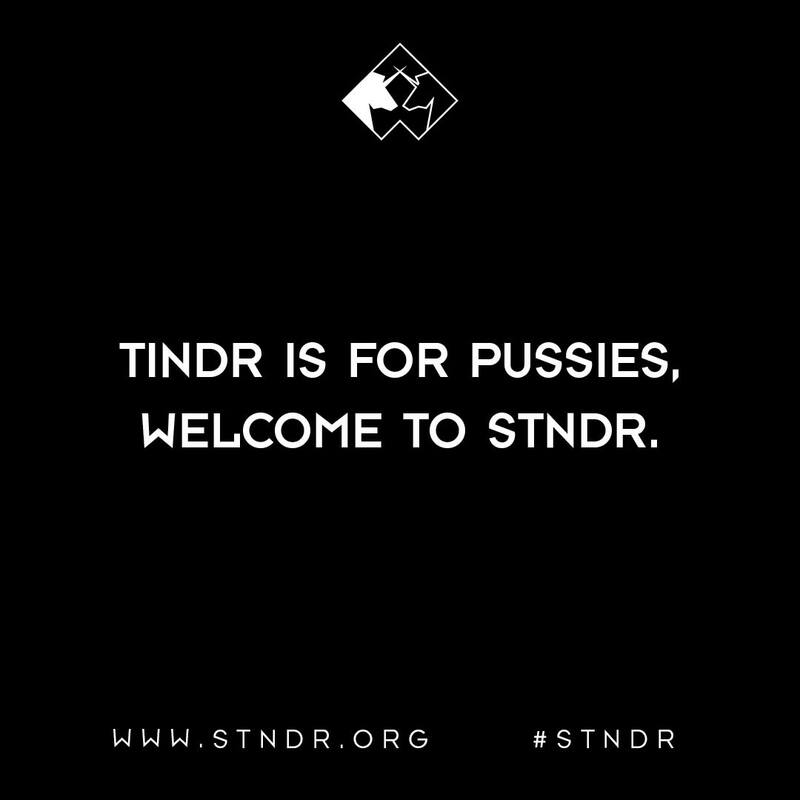 From 18 years onwards and nothing for hetero folks. 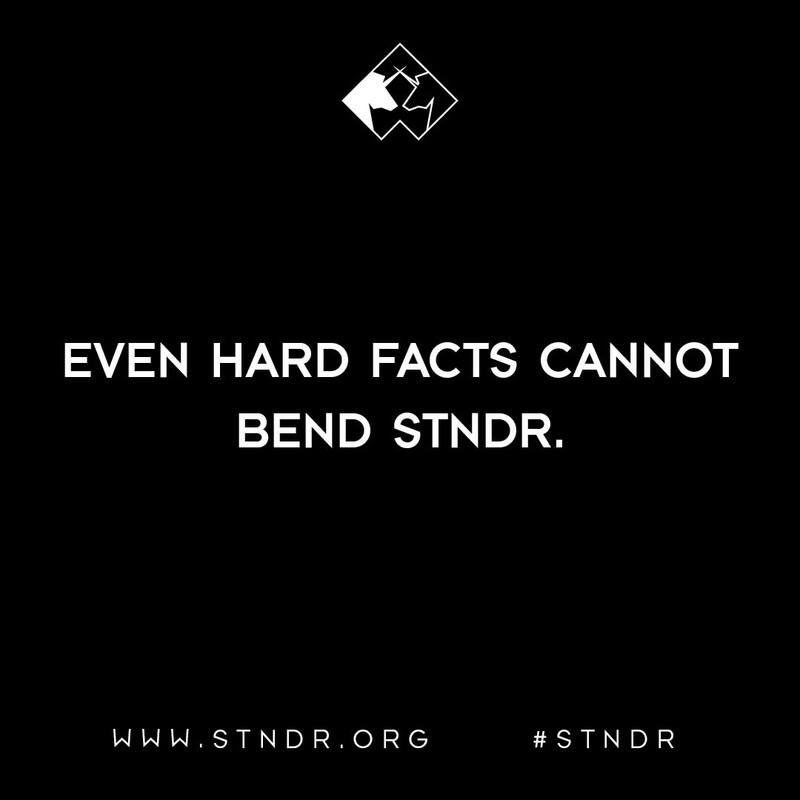 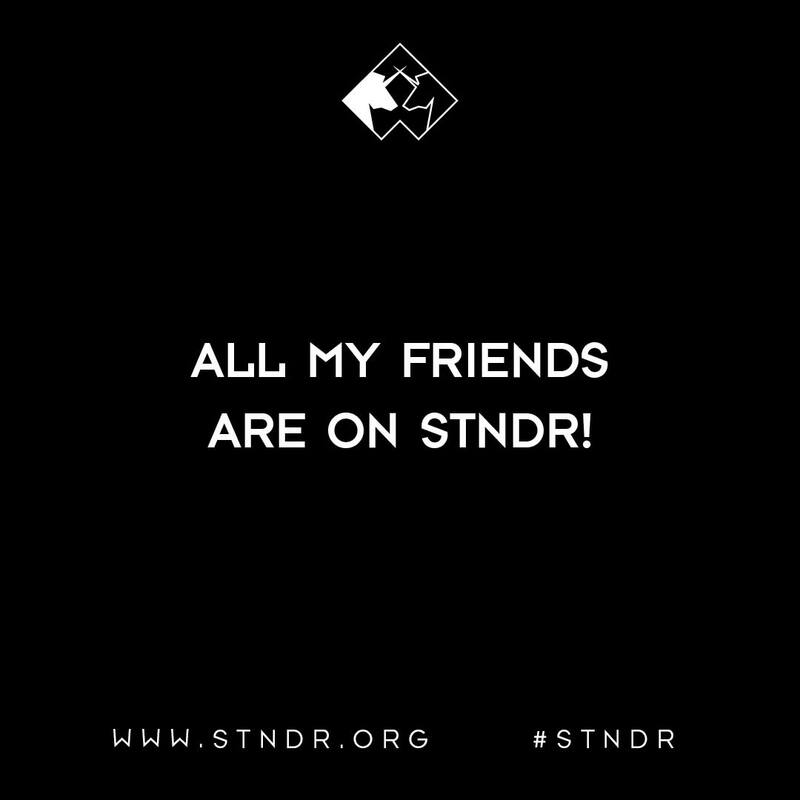 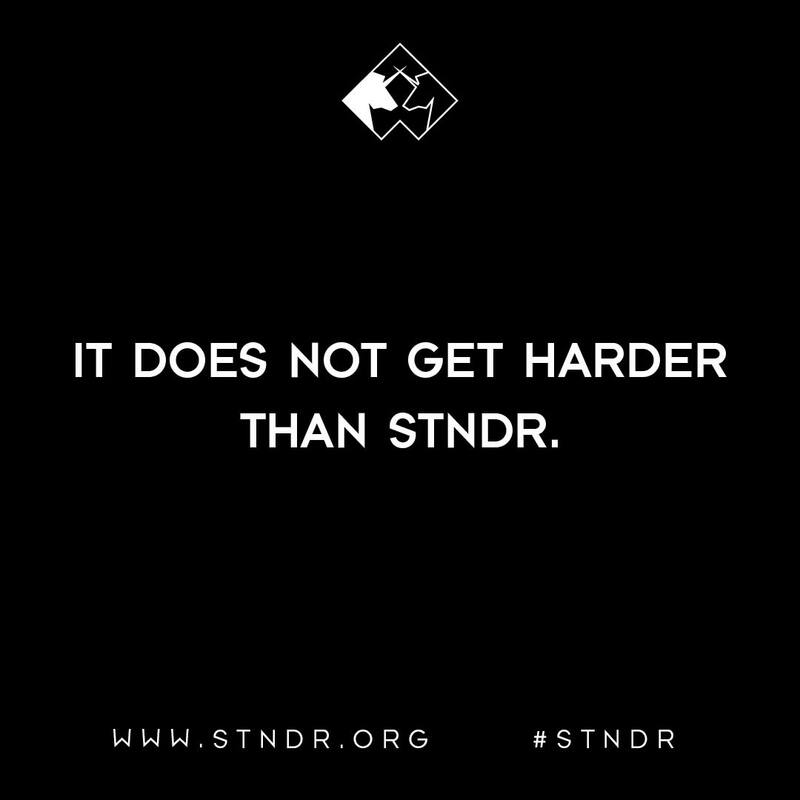 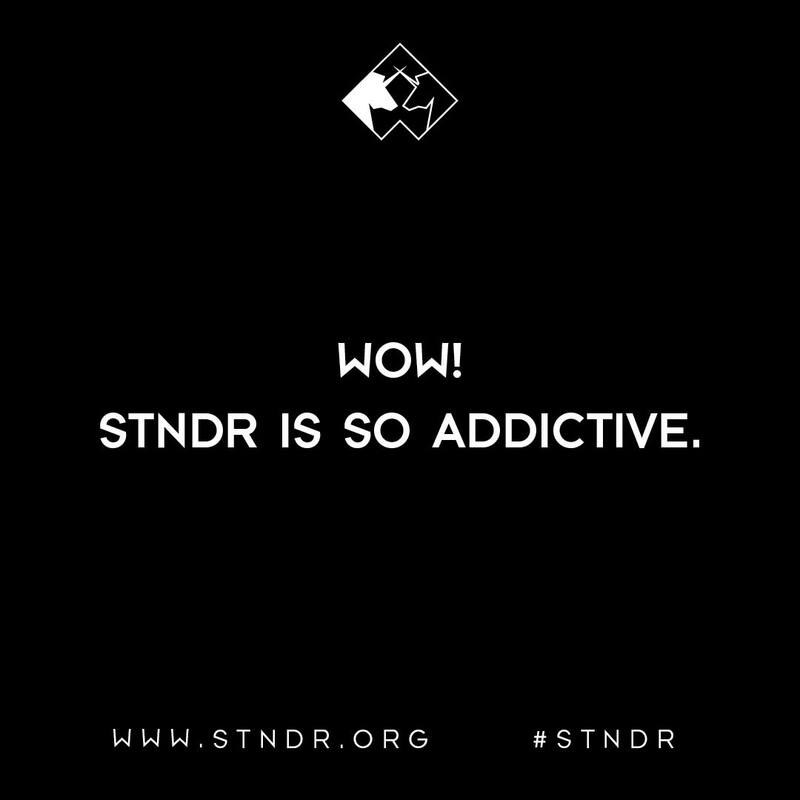 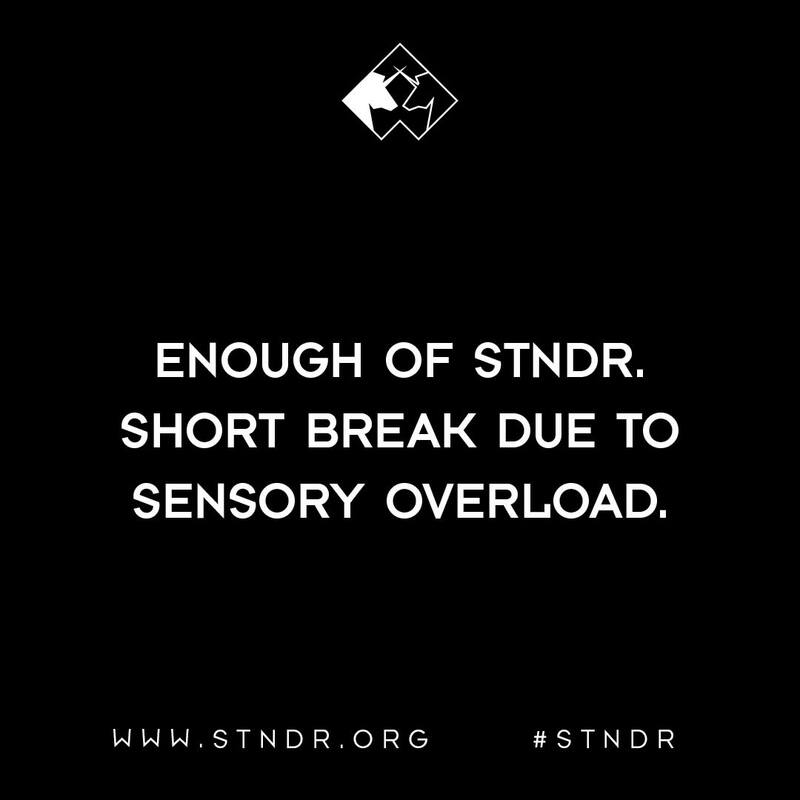 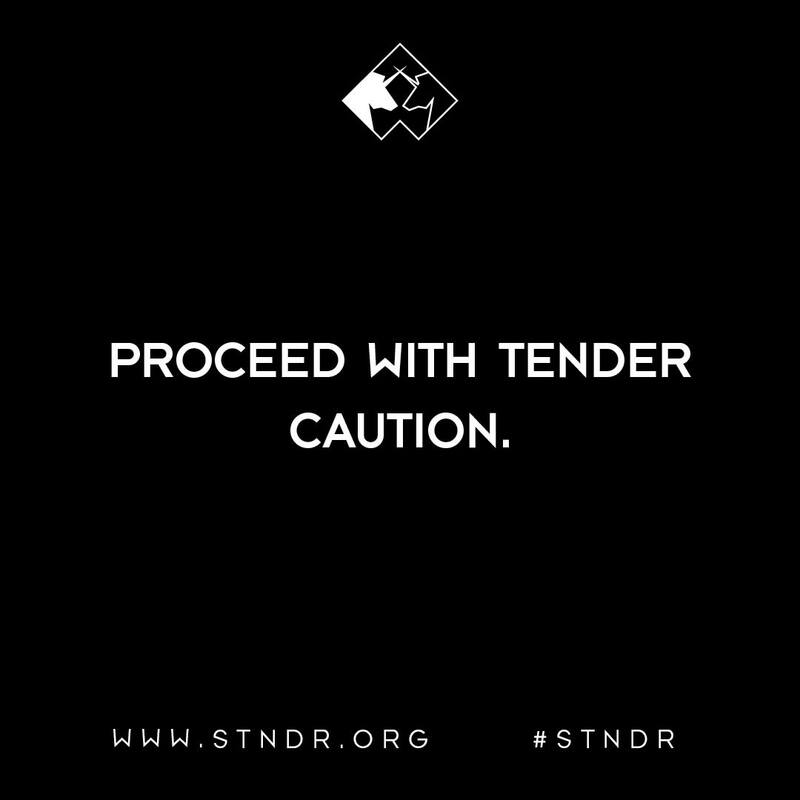 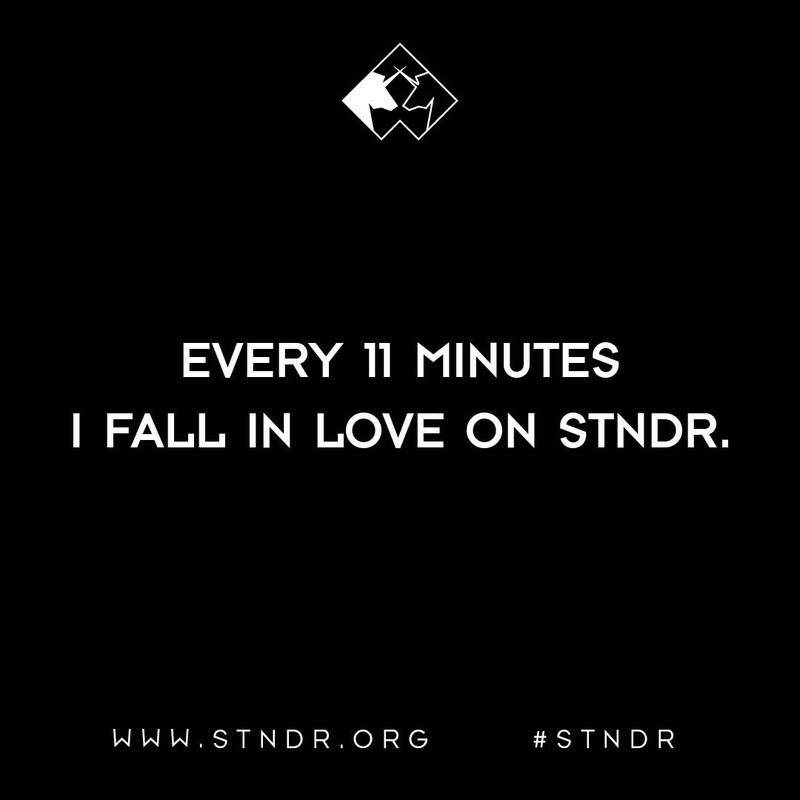 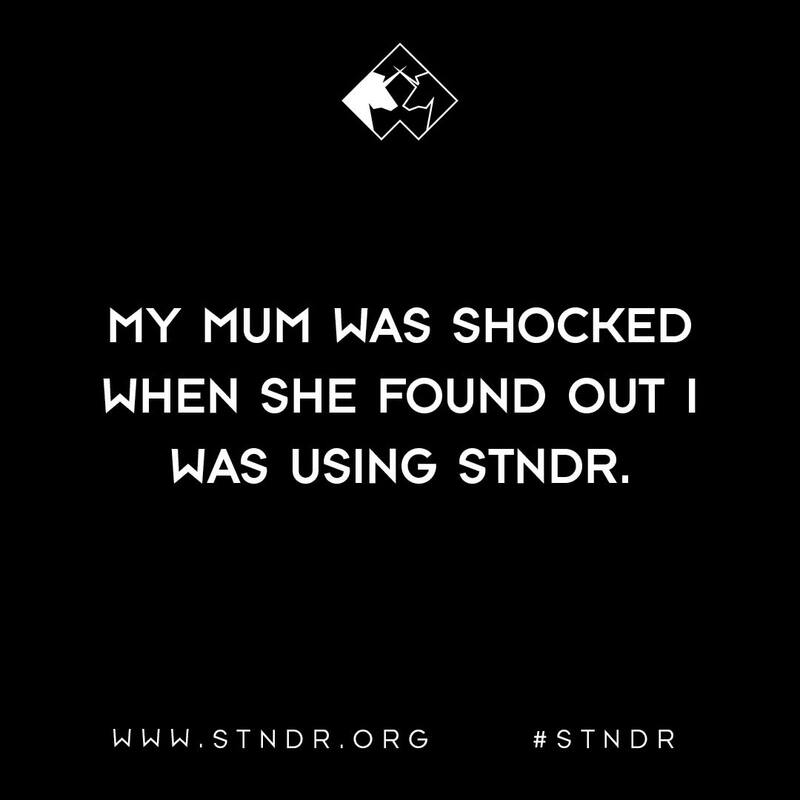 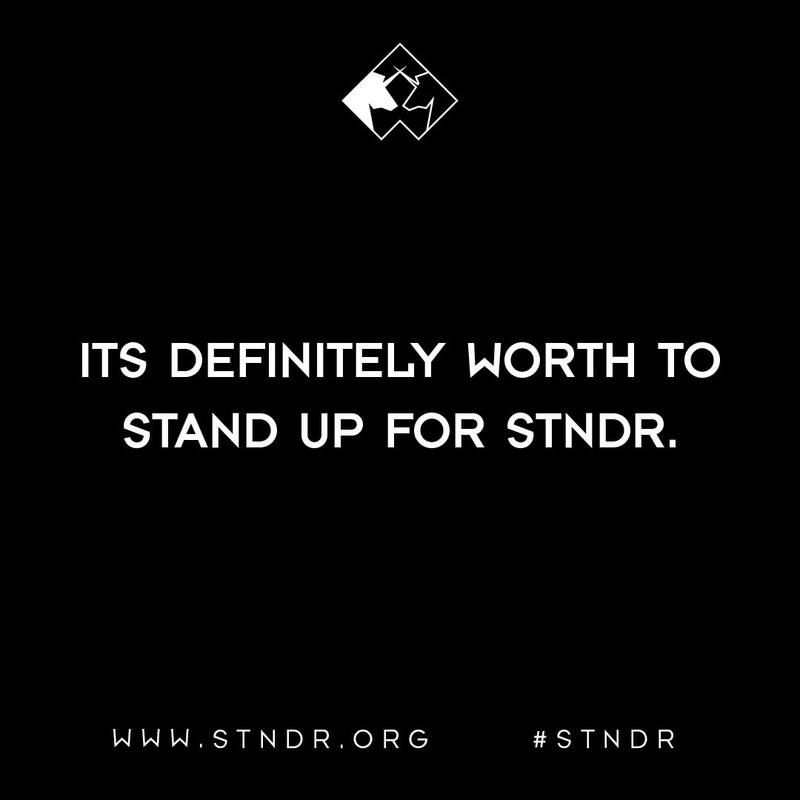 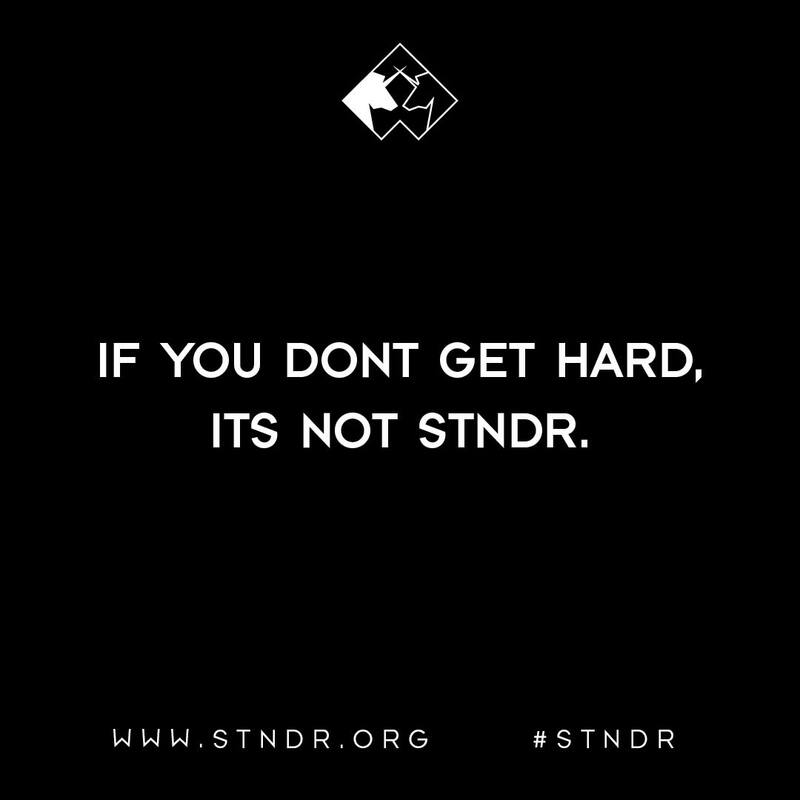 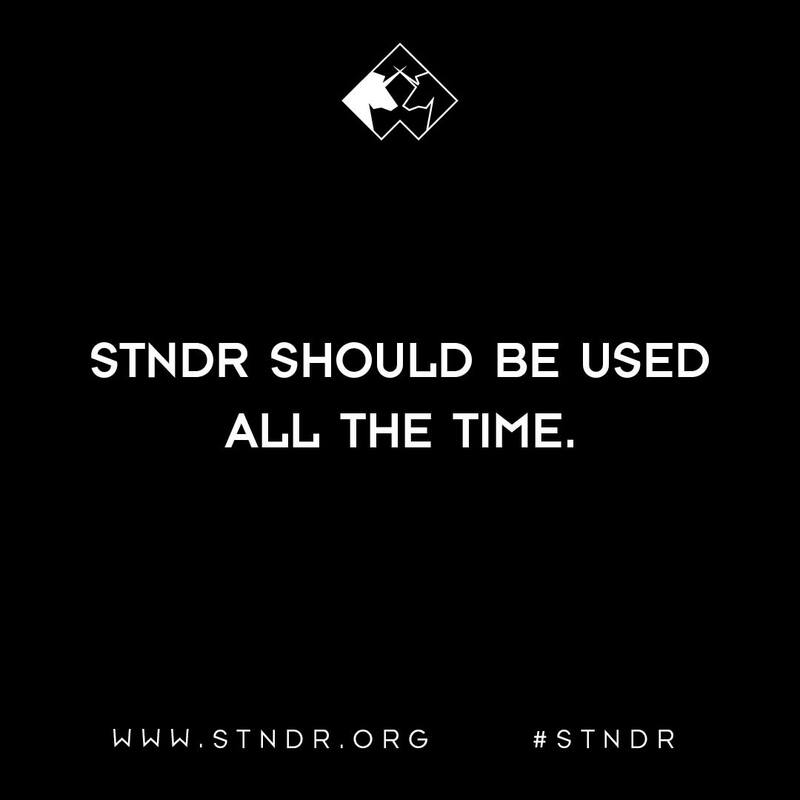 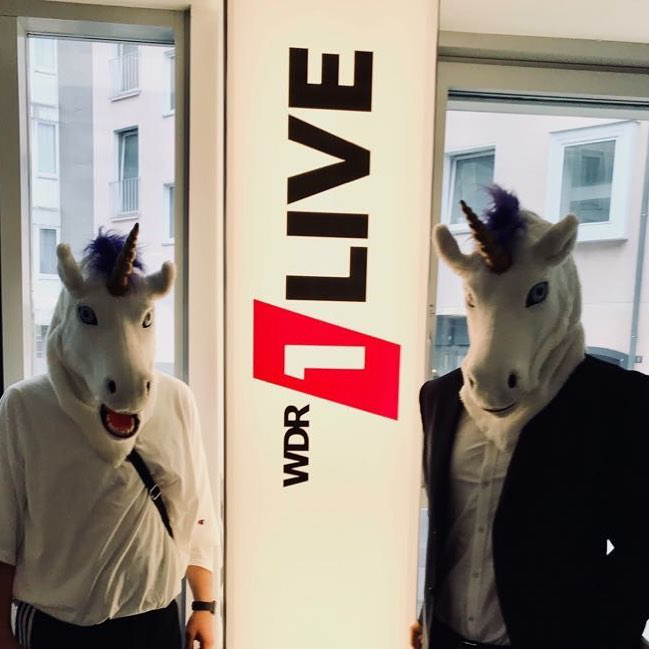 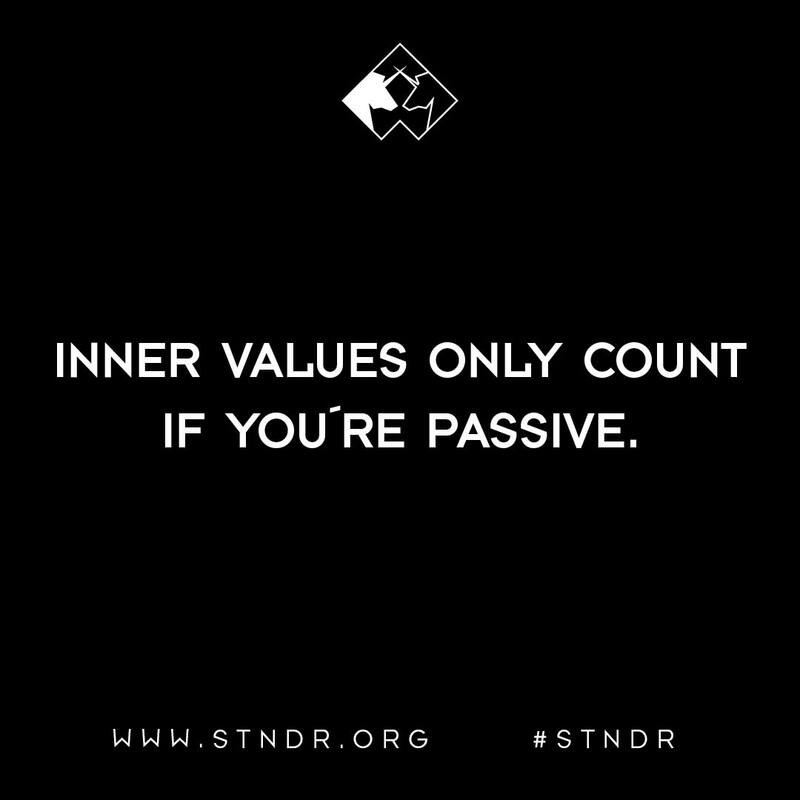 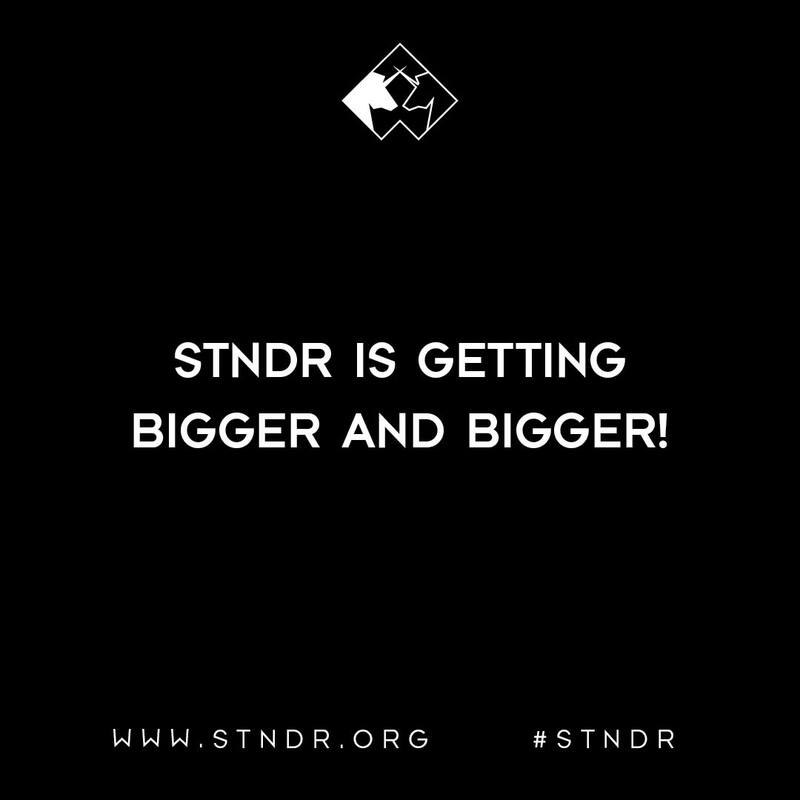 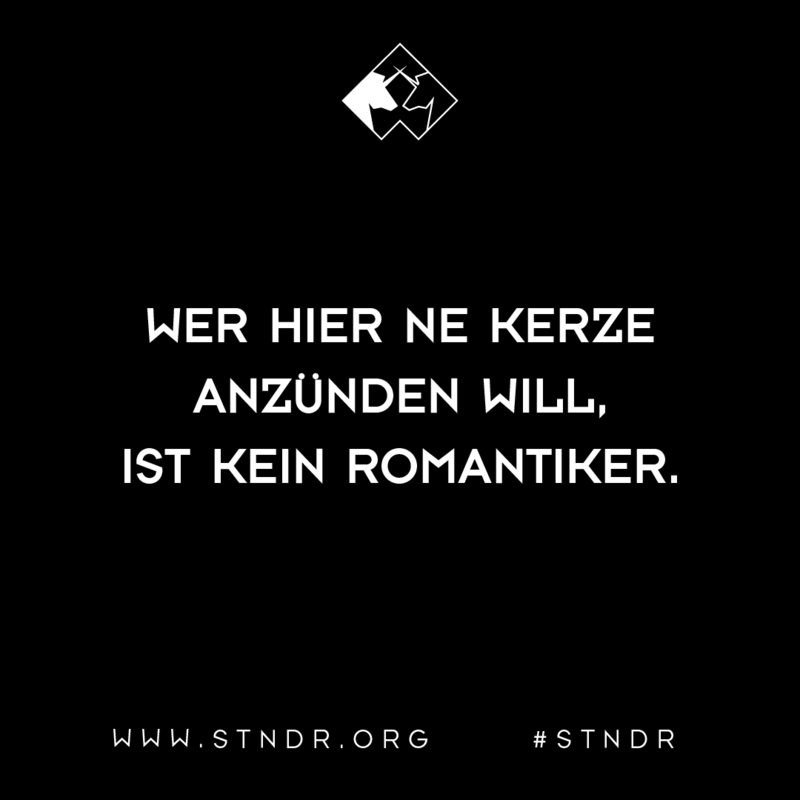 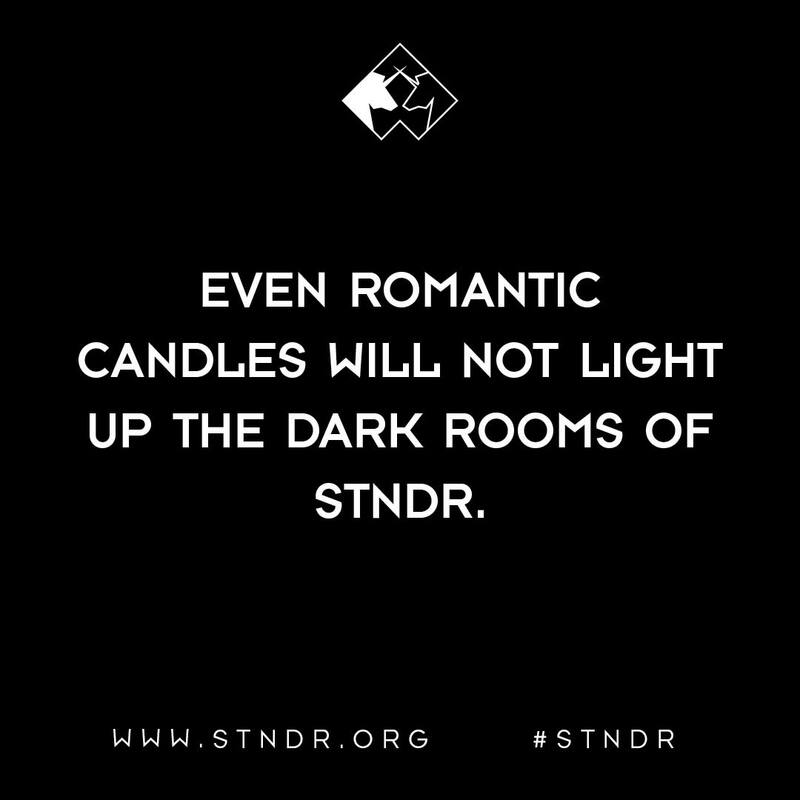 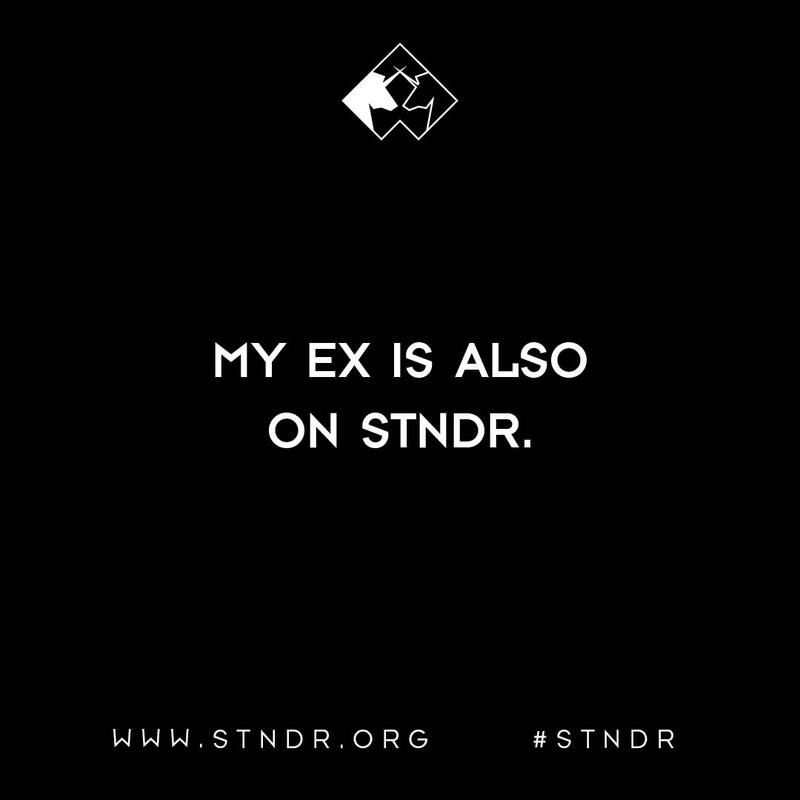 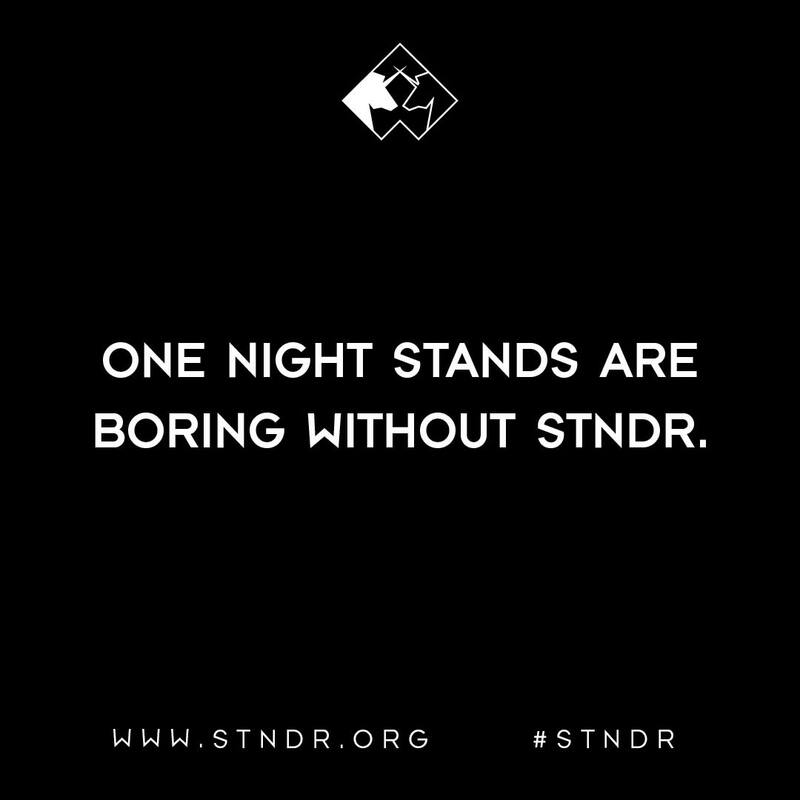 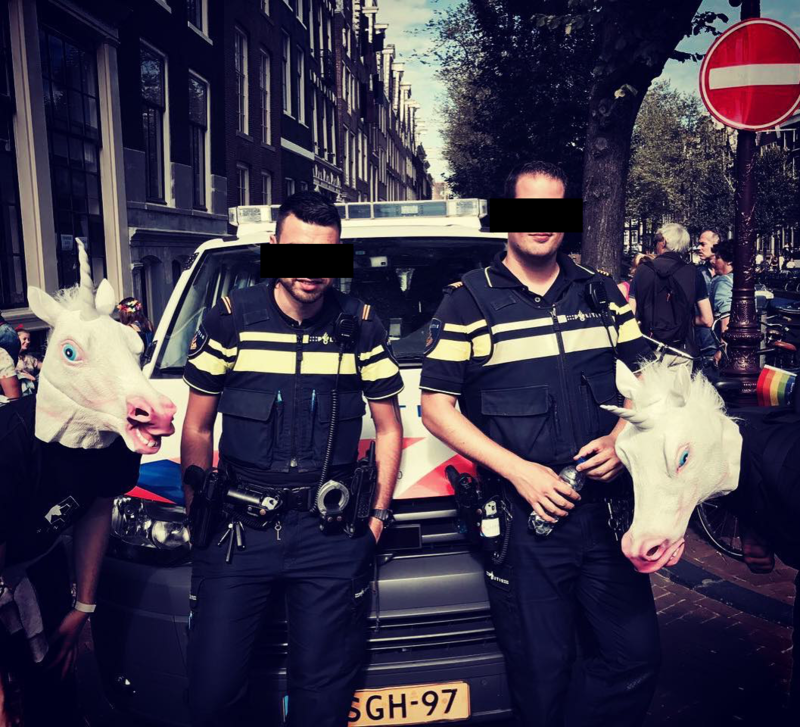  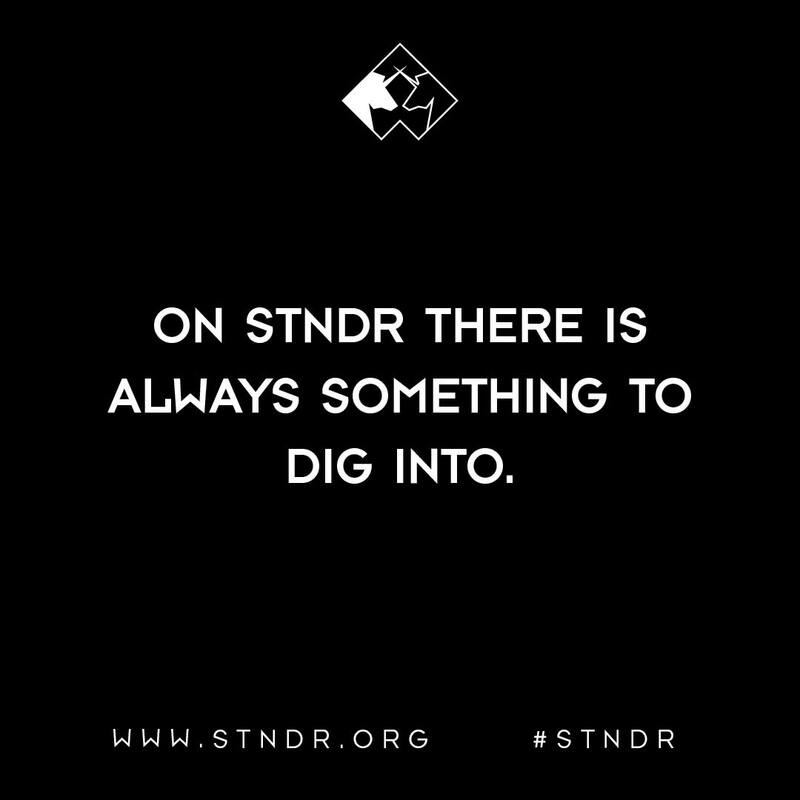 STNDR is online since a few days. 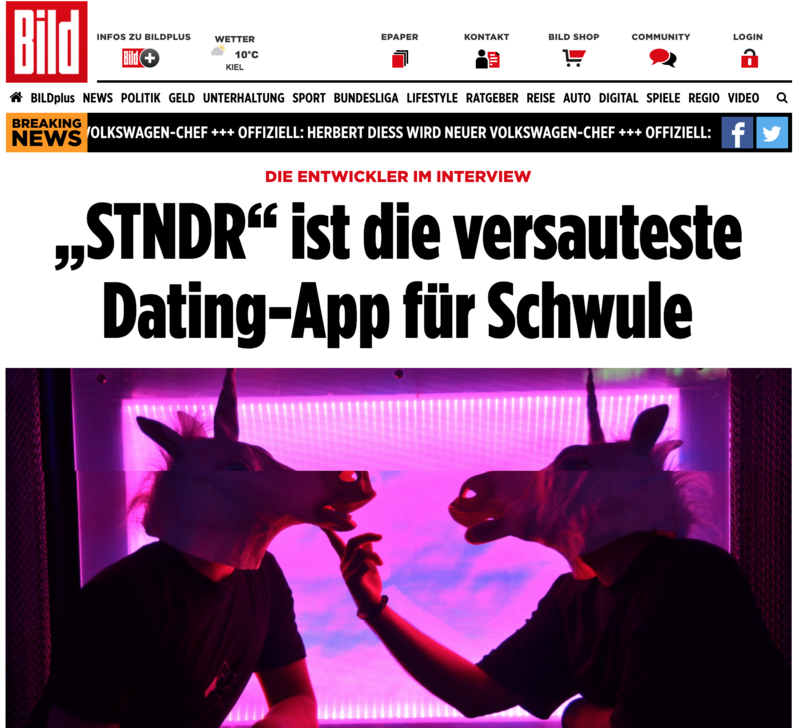 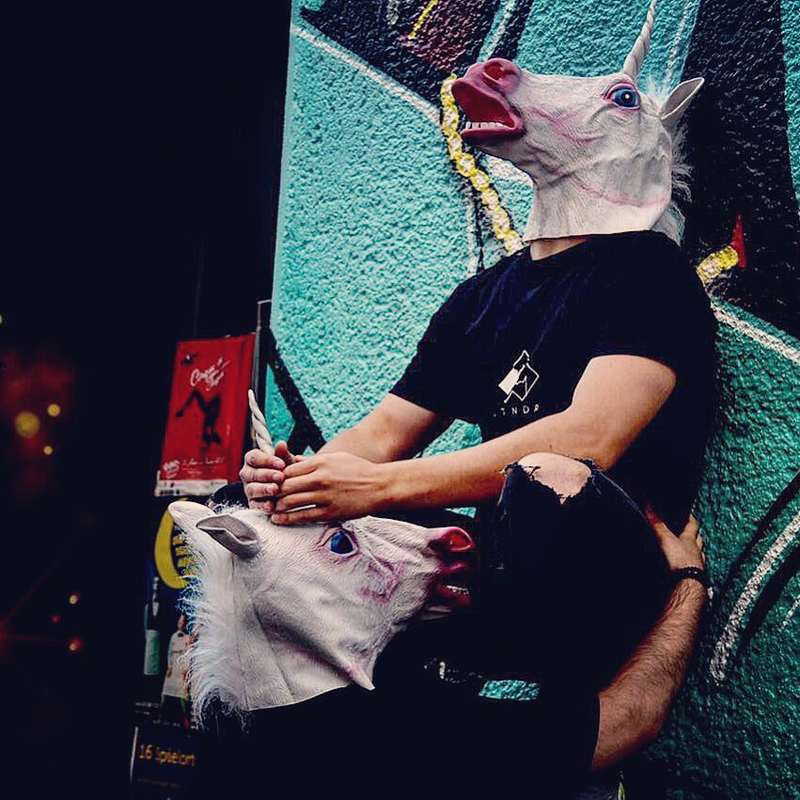 Unfortunately we are too hard for the app-stores. 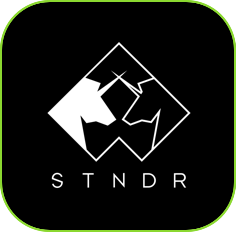 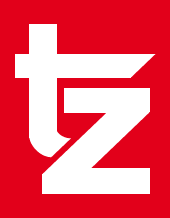 Below you will find the app solution for android devices. 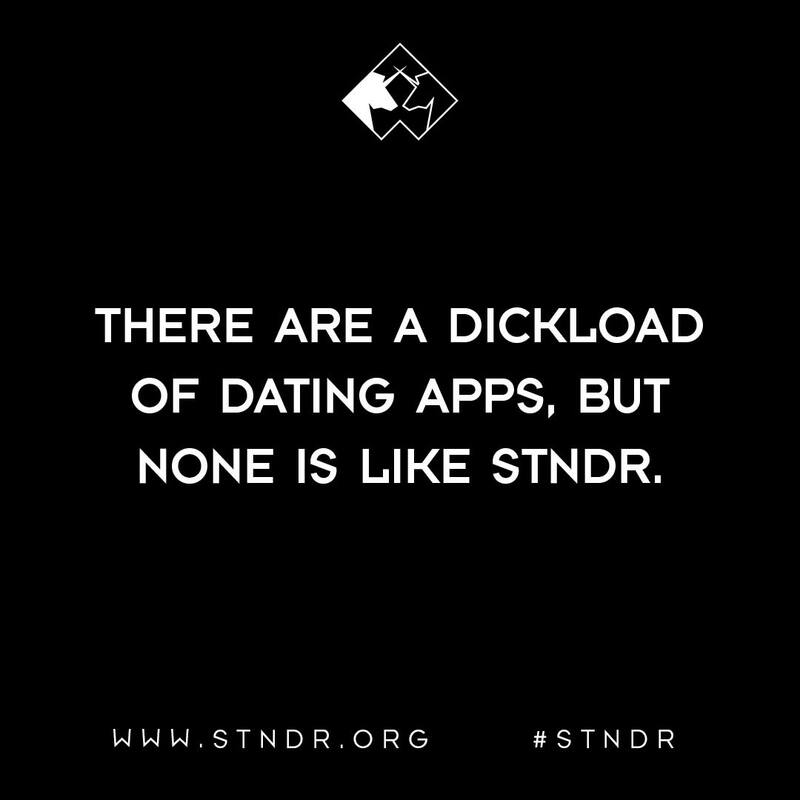 Just follow the instructions to install the app.